Don't you love free gifts with purchase? 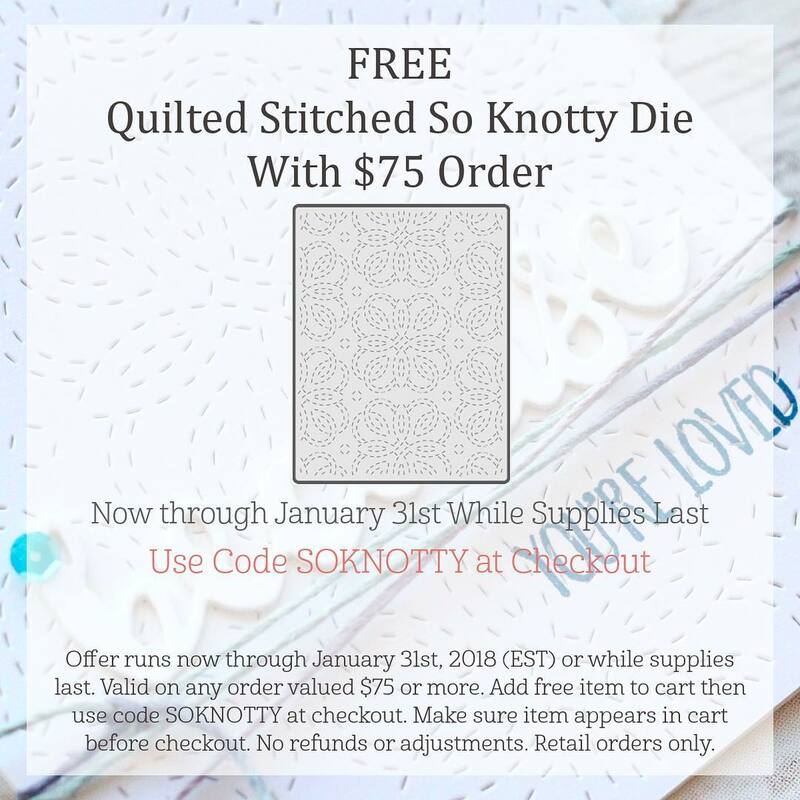 Lil' Inker Designs is offering a FREE Quilted Stitched So Knotty Die with a $75 order! That's a value of $21.95! Details below. 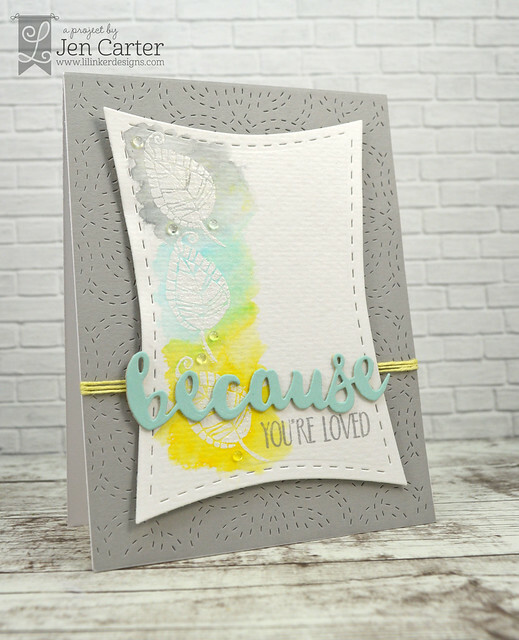 Here's a card I made using this fabulous die! It adds such a wonderful texture to your backgrounds! Shop here (while supplies last)! 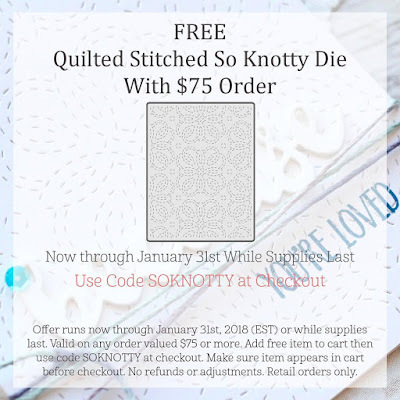 Use code SOKNOTTY at checkout. Holy Cow! It's Pasture Birthday!